Finance Minister Bill Morneau delivered his fourth budget today — a document offering billions in new spending meant to tackle what he described as sources of Canadians’ economic “anxieties”: millennials struggling to buy homes, dislocated workers needing new skills to compete in the modern economy and seniors concerned about maintaining steady incomes in retirement. In this government’s first budget, Morneau followed through on the Liberal Party’s major 2015 campaign promise: to end the former Harper government’s Universal Child Care Benefit (UCCB) as it was then constituted and launch a new, more lucrative (but means-tested for low- and middle-income Canadians) program called the Canada Child Benefit for people with young children. “You’ve really got to parse out that [280,000 children out of poverty figure]. 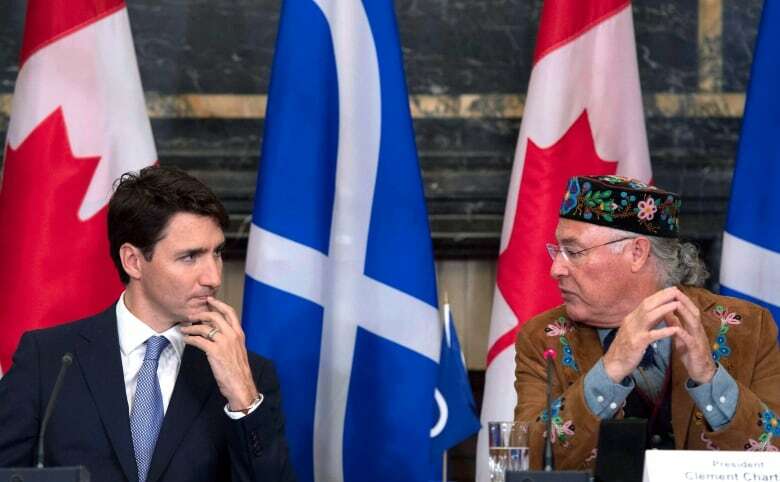 The [Liberals] can take some credit, sure, but a robust economy really does a lot of the heavy lifting on that,” said Sahir Khan, a former assistant parliamentary budget officer. “We don’t see any linkages between the needs on the ground and the allocation of funding. What we’re left to assume is that there’s a lot of political decision-making. Absent a plan, it becomes relatively easy to be cynical,” Khan said. 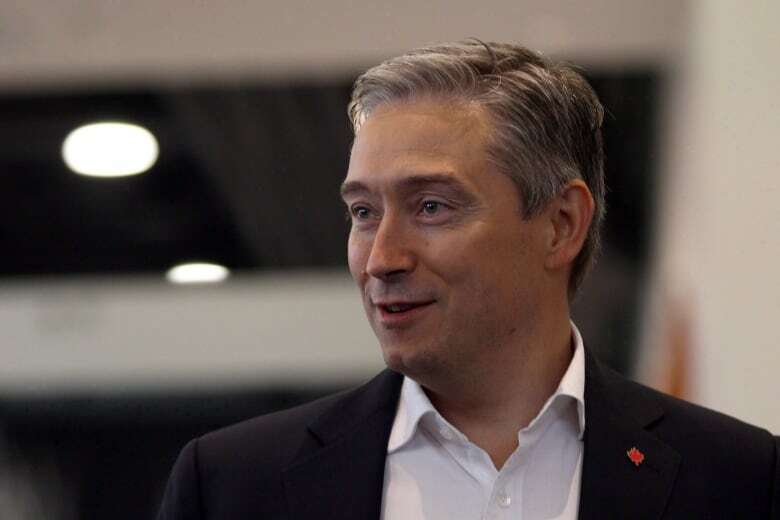 He pointed to the Canada Infrastructure Bank’s only commitment to date — partial funding of a leg of the Montreal light-rail transit expansion that is being led by the Caisse de depot et placement de Quebec — as a sign that the government could be picking winners and losers in areas of the country of particular importance to its electoral fortunes. Rachel Curran, who was policy director for former prime minister Stephen Harper, said the small business tax cut — taking the rate from 11 per cent to 9 per cent — was designed by the previous Conservative government. In Curran’s view, the Liberals only moved ahead with the cut after they faced a backlash from small businesses, notably self-incorporated doctors and farmers, over changes to the regime that governs so-called “income sprinkling” and passive income. Curran noted that the original changes to the small business tax regime actually were pared down “substantially” after the outcry. “Of course, they are going to take credit for it because they did it. That’s politics,” she said. 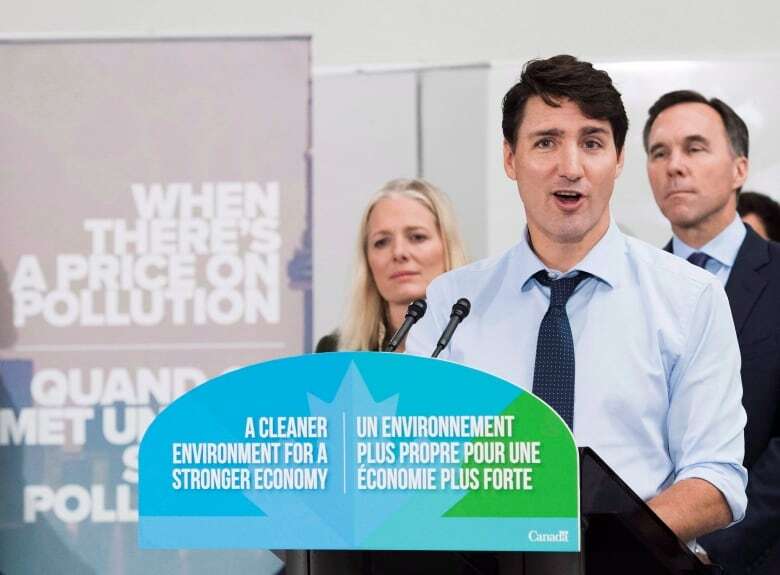 Ottawa has put a federal price on carbon — one that the provinces have to meet or exceed to be on side with the pan-Canadian climate strategy that was negotiated early in the prime minister’s mandate with what was, at the time, a group of mostly left-leaning, eco-sensitive premiers. Since then, there has been significant turnover among provincial leaders. The more recently elected conservative-minded premiers feel that a carbon tax of this sort will cripple important sectors of the economy — notably Alberta’s oilpatch — and lead to job losses. While the budget does create the Canadian Drug Agency, a government entity that will help coordinate bulk buying to drive down prices, the only major new budget item on this file — roughly $1 billion — is spending to make “high-cost drugs for rare diseases more accessible.” That spending is backloaded to the 2022-23 and 2023-24 fiscal years. 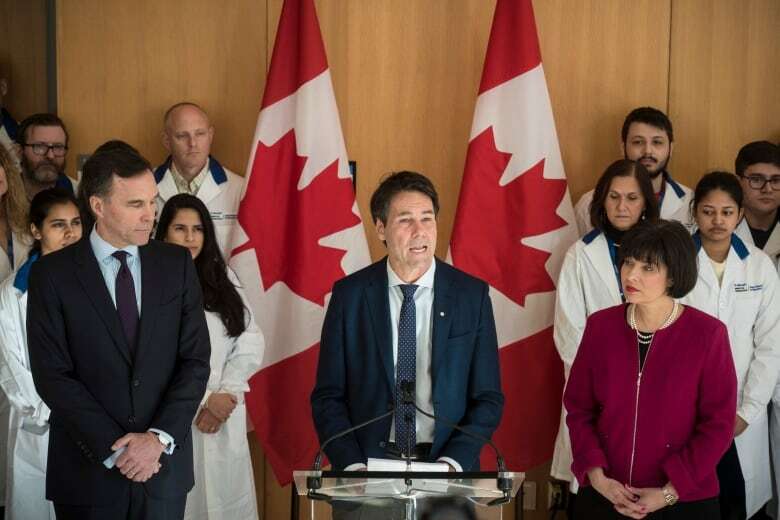 “They simply don’t have the money to spend on a pharmacare plan,” Khan said. Khan said that if the government were to spend the billions it needs to get such a program off the ground right away, the debt-to-GDP ratio would tick up substantially — something the federal Liberal government has pledged not to do after abandoning its plan to run “modest” deficits of just $10 billion. This is true, but there’s another important caveat. 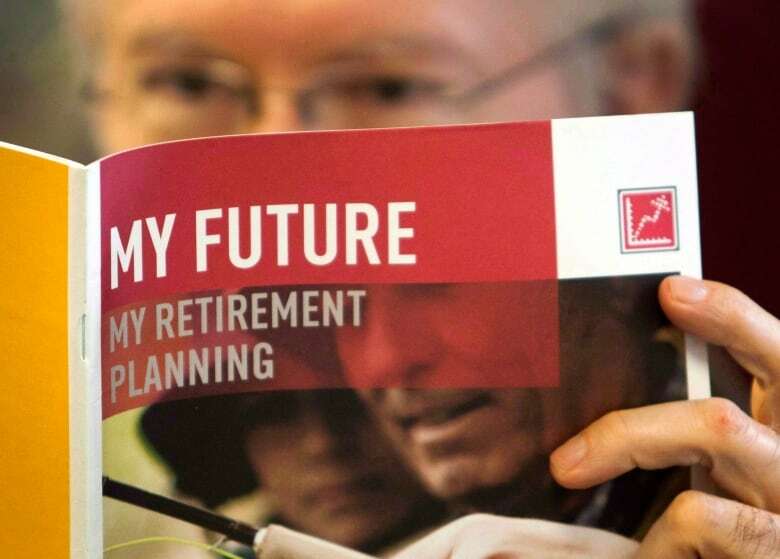 The Liberal government did away with a plan to raise the eligible retirement age in the first year of their mandate — a change that dramatically affected long-term financial planning but did nothing to affect the lives of Canada’s current cohort of seniors. “It wasn’t going to have an impact on current seniors, or even people who had planned to retire in the next 10 years,” Curran said. “Every other developed country has done this because everyone is facing the same demographic challenges: rapidly aging populations and a shrinking tax base to support benefits and programs that aren’t sustainable,” she said, noting that Canada is somewhat more isolated from these effects because of its large immigration intake. “To help low-income working seniors, we’re enhancing the Guaranteed Income Supplement (GIS) earnings exemption—so that seniors who wish to work can keep more of their pay and benefits,” he said. “We will proactively enroll Canada Pension Plan contributors who are 70 or older but have not yet applied to receive their retirement benefits. “With this one change, as many as 40,000 seniors will begin to receive an average of an extra $300 per month starting next year,” he said. Khan said this significant increase in infrastructure spending is re-purposed spending that lapsed in the last fiscal year. In other words, this is money that the Liberal government couldn’t get out the door — in large part because of a fractious relationship with the Ontario provincial government. The two levels have sparred over which infrastructure projects should be jointly funded. McKinnon said this is a testament to the current government’s propensity to deal directly with cities rather than provincial governments, which have proven less amenable to its agenda in recent years. She said that’s meant to give the impression that the government is getting the money out the door quickly in an election year — and also to ensure that there isn’t an obvious uptick in the debt-to-GDP ratio. 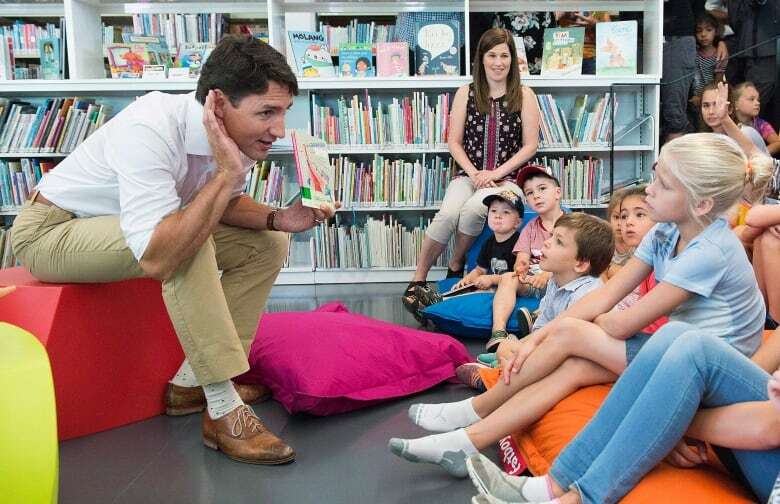 Rather than focus on deficit levels, the Liberal government has said that the best measure of the government’s fiscal health is a drop in that ratio. Morneau said Tuesday he would implement a program to shield Canada’s supply-managed farmers from some of the shocks they’re expected to face after three major trade deals come into effect, including the new NAFTA.